Dozens of bouquets of flowers were left Monday at the site where gunman Omar Abdel Hamid El-Hussein was killed by police. 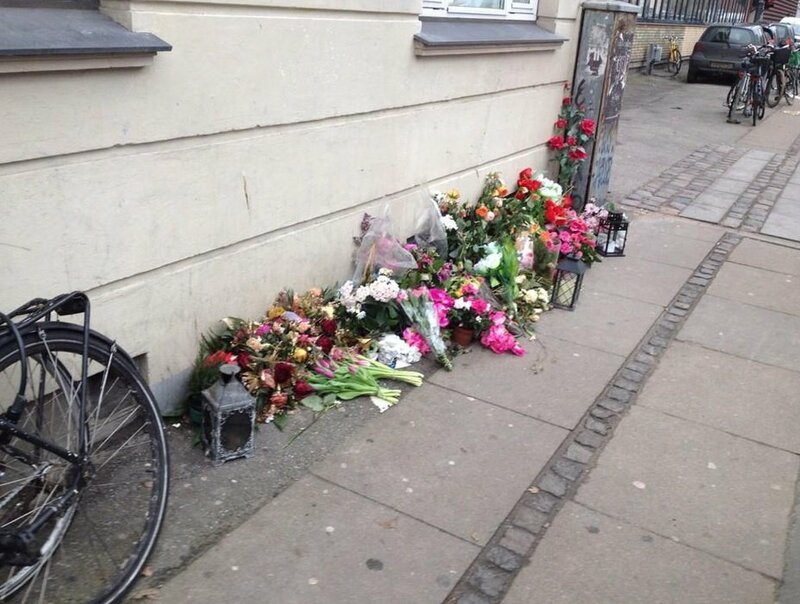 Flowers where the Copenhagen terrorist was killed by the police. This afternoon a group of young men removed the flowers from the street memorial. They kicked the flowers and carried them away. 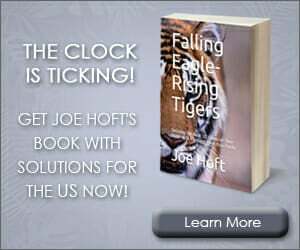 “What [the gunman] did was wrong,” said one of the onlookers, Mohammed, who didn’t give his last name. There was a big pile of flowers placed at the site.